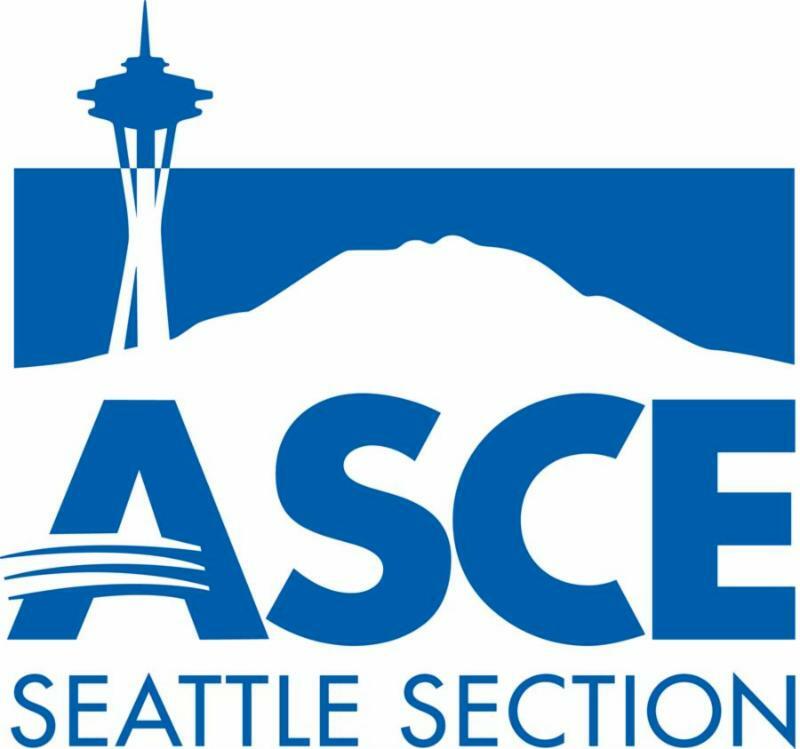 The ASCE Seattle Section meets monthly from September through June in the Seattle metropolitan area. Meetings are normally held on the second Wednesday of the month. The Seattle Section would like to pair up Student Members (Mentee) attending this Section Meeting with a Section Member (Mentor) in a related branch of civil engineering. The mentor would network with the mentee, introducing them to others at the dinner meeting. The mentor and mentee should also eat at the same table. Mentorship benefits both people involved; the mentee gains valuable experience and the mentor has the opportunity to connect with the future generation of engineers. Make a difference in someone's career today! Would you like to be a mentor or a mentee for the evening?